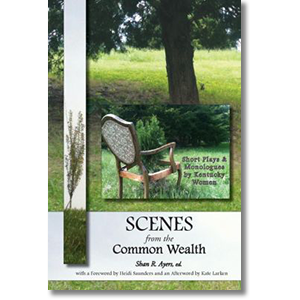 Experienced and novice writers are presented together in this unique volume of monologues and short scripts. 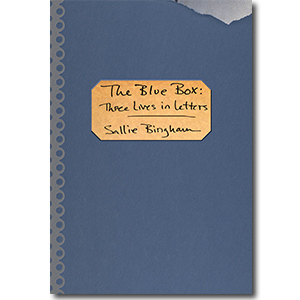 This anthology highlights a significant force in contemporary American theatre-the growing presence of women as playwrights. Award-winners are here, and so are undiscovered voices. They have one thing in common…their individual artistic journeys all include time spent in Kentucky-some for a short while, others for a lifetime. Morris Grubbs has sifted through vintage classics, little-known gems, and stunning debuts to assemble this collection of forty stories by popular and critically acclaimed writers. 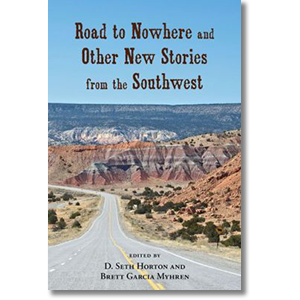 In subtle and profound ways they challenge and overturn accepted stereotypes about the land their authors call home, whether by birth or by choice. 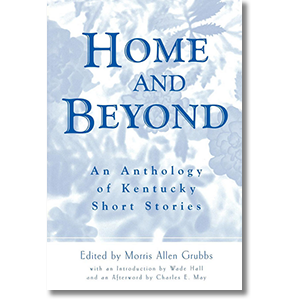 Kentucky writers have produced some of the finest short stories published in the last fifty years, much of which focuses on the tension between the comforts of community and the siren-like lure of the outside world.